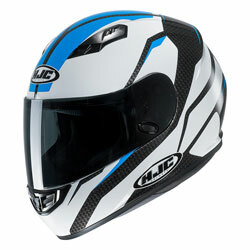 The track ready HJC R-PHA 11 has an aerodynamically shaped carbon shell, suited to extreme speeds. 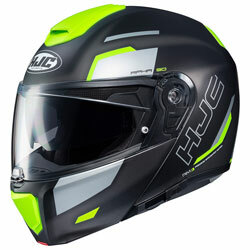 The shell of the HJC R-PHA 11 is constructed from Premium Integrated Matrix Plus (PIM Plus), a composite of carbon, carbon fibre and hybrid fibreglass, aerodynamically shaped and tested at extreme speeds, providing the best results on the track. 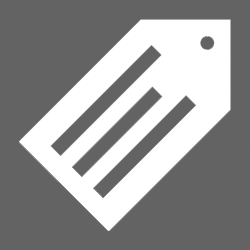 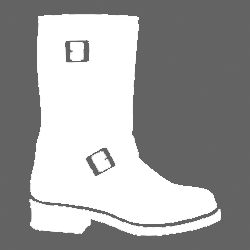 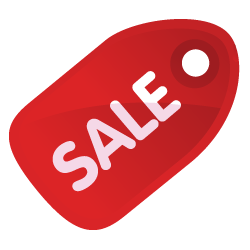 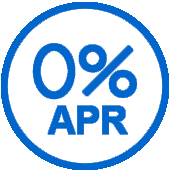 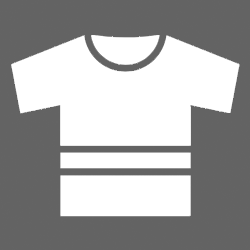 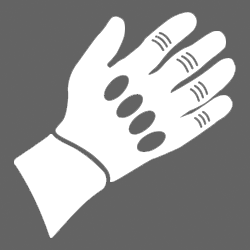 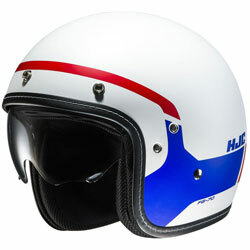 The ventilation of the R-PHA 11 is noted as the best on the market. 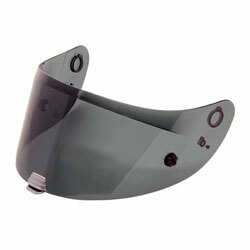 Newly developed vents have been created to benefit both race and road riders, the performance of each individual air vent measured to ensure the best ventilation. 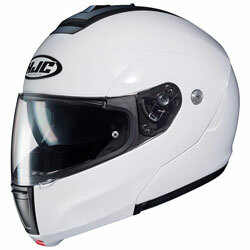 The top vents have been reinvented with internal seals and a rubberised wheel adjuster to prevent wind or water intruding. 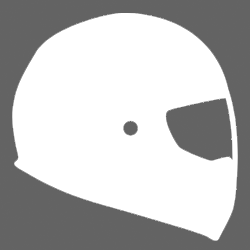 New brow and chin vents have been added to boost air intake whilst additional exhaust vents, on top of the helmet and under the rear spoiler, guarantee maximum suction. 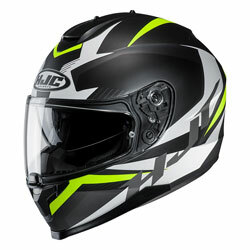 Moulded channelling throughout the helmet connects the vents, concluding the most superior ventilation system available. 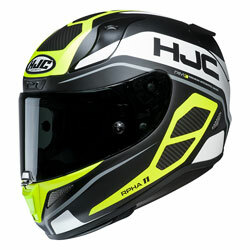 The R-PHA 11 has a visor offering one of the widest fields of vision, featuring HJC’s RapidFire Visor Replacement System allowing tool-less removal and application. 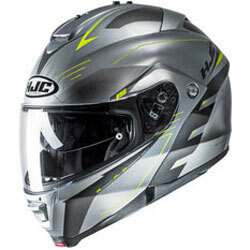 The helmet is equipped with a Pinlock ready clear HJ-26 anti-scratch, anti-UV visor with a Pinlock Max Vision insert, and a dark smoke 2D visor, ready for Pinlock tear offs. 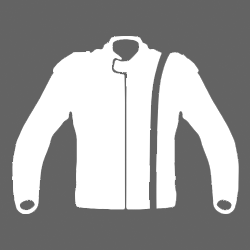 The inner of the R-PHA 11 stands its ground with removeable and washable crown and cheek pads that are anti-odour, Multicool anti-bacterial and anti-perspiration treated, designed to keep you cool however hot the race may be. 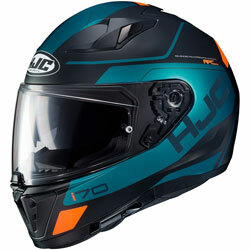 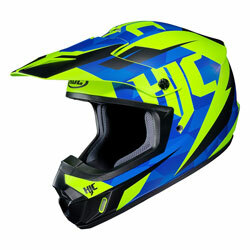 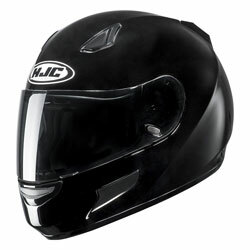 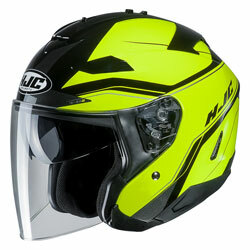 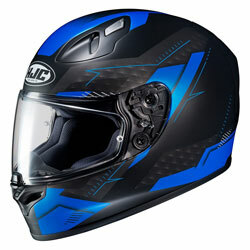 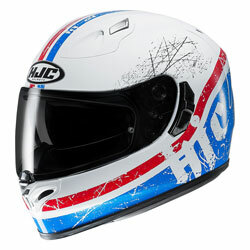 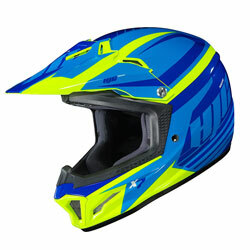 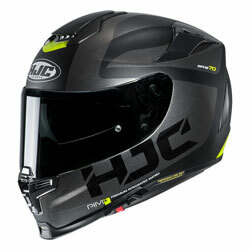 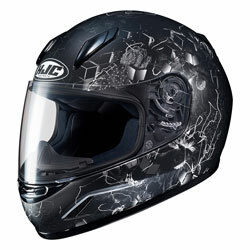 If you are looking for the best helmet on the market, suited to both the road and track, the HJC R-PHA 11 is the one.